NILE Online offers interactive, tutor-led teacher training and teacher development that you can fit around your busy working life. 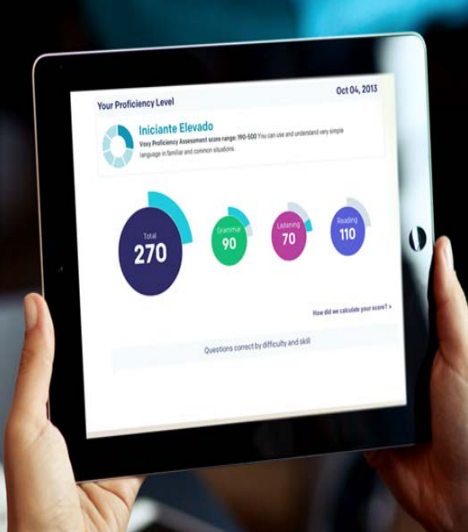 With just five hours a week of online study time, over an eight week period, you will learn skills and practices that you can apply to your professional life straight away. NILE Online is the first online course provider aligned to the Cambridge English Teaching Framework. NILE Online courses are also formally aligned to the Eaquals Framework for Language Teacher Training and Development. Our trainer training courses, From Teacher to Trainer and Trainer Development, are also aligned to the Cambridge English Trainer Framework developed in collaboration with NILE. Each course is designed and run by a NILE tutor with experience and an international reputation in the topic area, and has a maximum of 16 course participants. We employ a range of multimedia and bespoke activities to truly exploit the digital medium. You will be able to choose when and where you study, as long as you stick to the unit deadlines. Occasionally courses will feature synchronous sessions such as live chats, webinars and video conferencing sessions, and these will be at a time agreed by participants and your course tutor. You will work towards the production of an assessed product in each course and receive a certificate of achievement for this and your participation in course activities. All NILE Online courses uphold the NILE tradition of excellence in tutoring, materials, support and engagement. 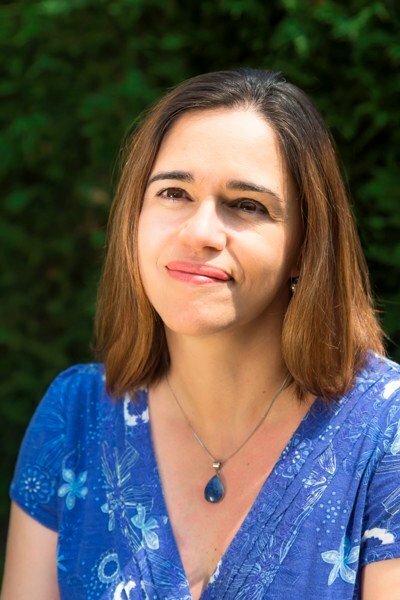 NILE Online co-founded Aqueduto, an organisation set up with the dual aim of helping training providers highlight the quality of their online courses and end users identify those providers. 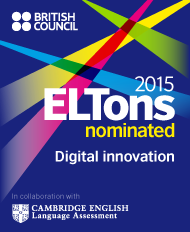 NILE Online was shortlisted for the 2015 ELTons award for Digital Innovation.